Severely damaged spermatic code veins obstruct normal blood flow to the tests. This is known as vericoceles. 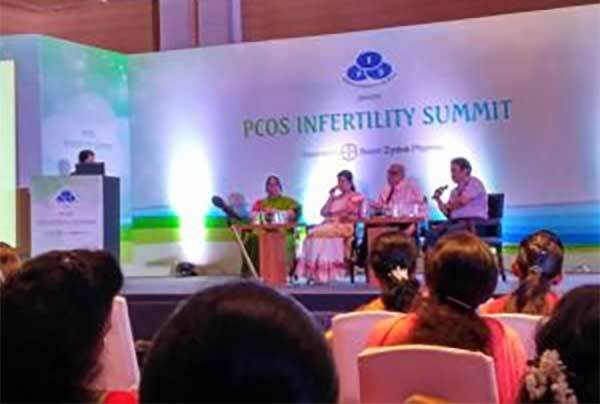 If a patient with vericoceles experiences less fertility it is better he approaches a physician and undergoes appropriate medical procedures. Testicular diminution and pain are the common symptoms of vericoceles. Varicocelectomy is a surgical procedure intended to prevent damage to the function of the tests without affecting the inflow through the artery. In this procedure the testicular veins are clipped making use of laparoscope inserted into the abdomen.Normally this is a one day procedure. 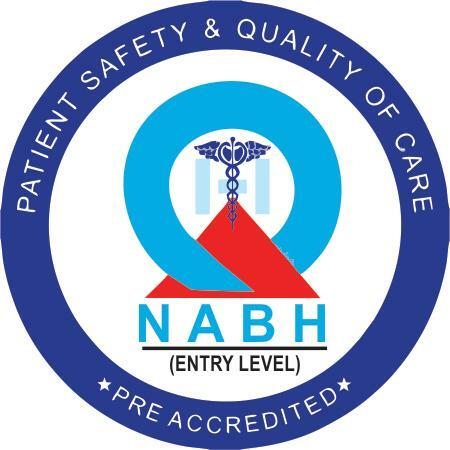 You will have to undergo a pre-operation test to ascertain the medical fitness and other matters related to anesthesia etc. Usually these tests are conducted about two weak prior to the date of surgery. After conducting these tests, if the patient is found fit for carrying out laparoscopic varicocelectomy, the date for surgery is fixed. On the date of surgery you are not allowed to eat or drink for eight hours prior to the appointed time of the surgery. You will be advised to wear anti-thrombosis stockings which are intended for the prevention of blood clots in your leg veins. In the operation theatre general anesthesia will be given to the patient as part of the preparations for the surgery. Using a urethral catheter the bladder is emptied. The peritoneal cavity is inflated with carbon dioxide. A laparoscope is inserted through a small hole cut on the upper part of the abdomen. With the help of the video camera in the laparoscope, the inside view of the operating area is seen in the monitor near the surgeon. 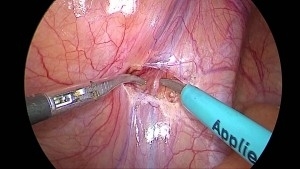 The miniature instruments are pushed into the scrotum through small incisions near the incision for laparoscope and posterior peritoneum is cut using laser. Spermatic artery is indentified through Doppler test. Using endoscopic clip, the gonadal veins are clipped and the artery is left as it is. The time required to perform this surgery is around 60 to 75 minutes. After surgery you will be given liquid food and will be asked to walk slowly to prevent blood clots in your legs. After you are discharged from the hospital an outpatient appointment will be fixed for you after 6-12 weeks. In a study conducted on 98 patients, 72 % of the patients were having left vericoceles and 28 % were having dual vericoceles. The average time taken for lap varicocelectomy had been found to be 61.4 minutes. The surgery time for unilateral patients was 56.6 mins and that for bilateral patients was 75.8 mins.